210 pages | 13 B/W Illus. 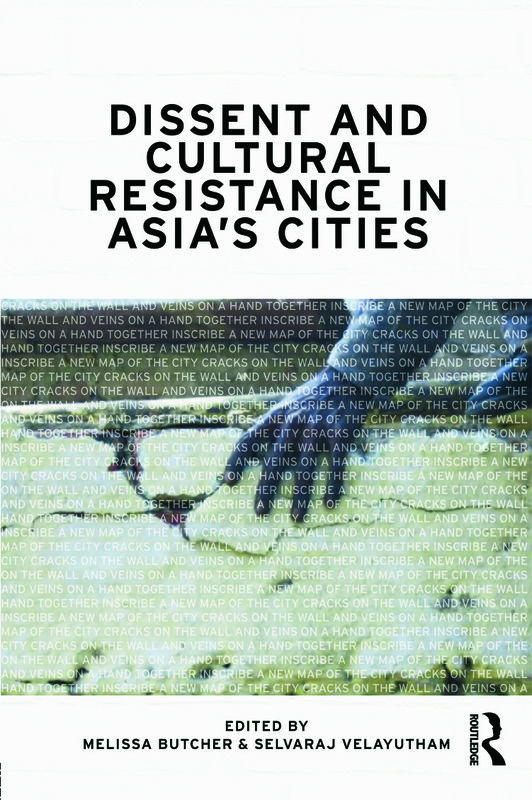 This book documents urban experiences of dissent and emergent resistance against disjunctive global and local capital, technology and labour flows that converge and intersect in some of Asia’s fastest growing cities. Rather than constructing occupants of the city as simply passive victims of globalisation or urbanisation, it presents ways in which people are using everyday strategies embedded in cultural practice to challenge dominant socio-economic and political forces impacting on urban space. Taking the city as a site of contestation and a stage where social conflicts are played out, the book highlights the connections between urban power and dissent; the nature and impact of resistance; how the spatiality and built environment of the city generates conflict and, conversely, how protagonists use the cityscape to stage their everyday and public dissent. the formation of transgressive spaces. Melissa Butcher is a lecturer in the Department of Geography, Open University, UK. Selvaraj Velayutham is a lecturer in the Department of Sociology, Macquarie University, Australia.